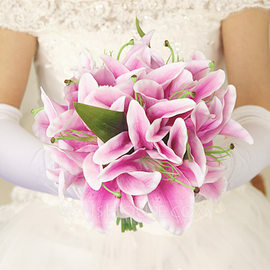 Great bouquets, made well and beautiful color. Gorgeous. Compliments the gowns magnificently.